Cancun is one of the most popular destinations for U.S. travelers and there will soon be a new, cheap way to reach its white-sand beaches. Spirit Airlines will begin low-cost flights to the destination in November from Chicago O’Hare and Baltimore. “We are delighted to deliver this nonstop service to one of the most requested destinations in our network,” said Mark Kopczak, vice president of Network Planning for Spirit Airlines said in a statement. Spirit already flies to Cancun from Dallas, Detroit, Fort Lauderdale and Houston. The new routes bring the total number of daily flights that Spirit operates in the region to six. 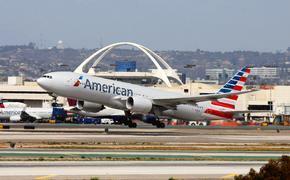 Travelers can purchase the new flights now. 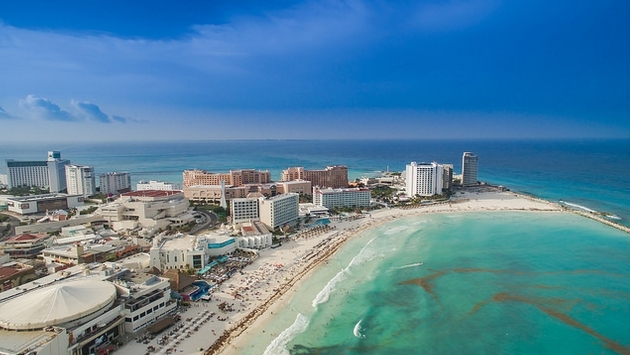 Nonstop flights to Cancun from Chicago depart at 6:20 a.m. while nonstop service from Baltimore leaves at 10 a.m.
Return flights from Cancun to Baltimore depart at 2 p.m., and flights to Chicago leave at 11:50 a.m. While the airline’s signature “Bare Fares” are low, travelers should remember that seat assignments and baggage are extra on Spirit and the best available rates are paid for in advance when booking flights.